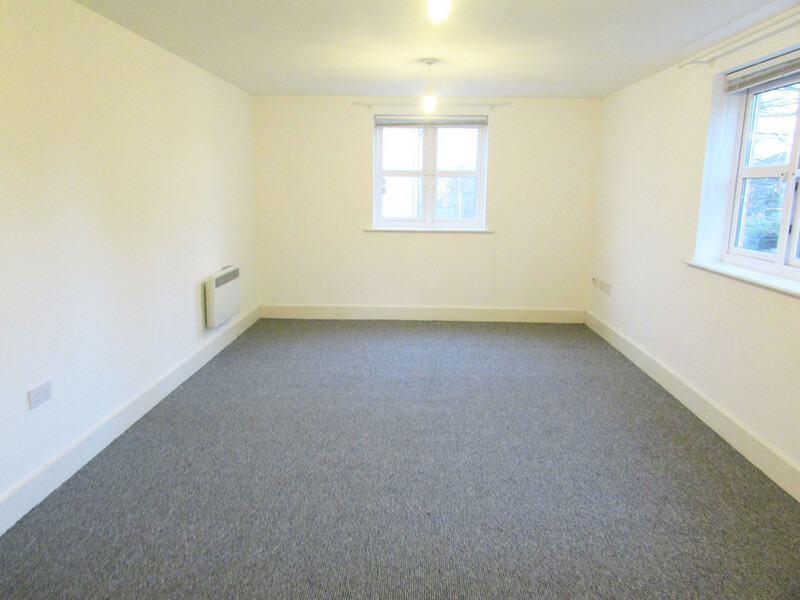 *** ADMIN FEES REFUNDED *** A second floor 2 bedroom apartment located in Headingley, close to great shops and bars. 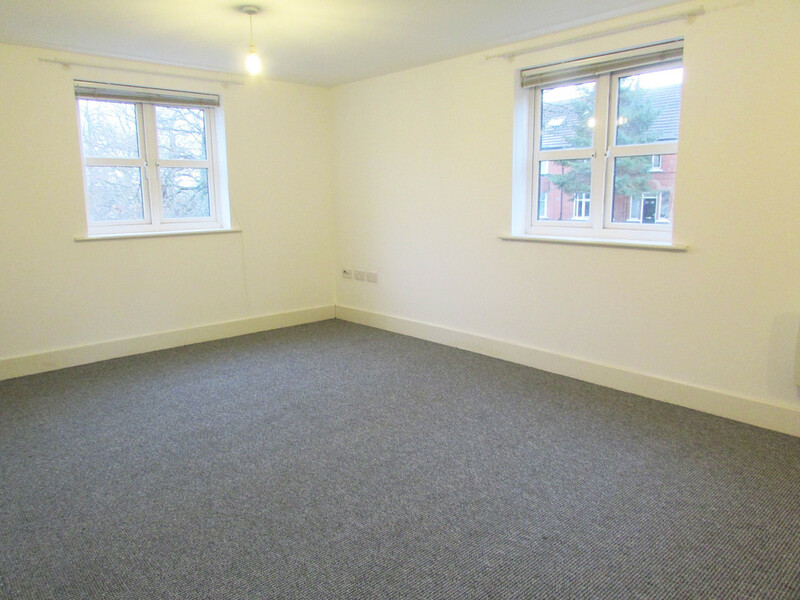 The property features an open-plan living area, master bedroom with ensuite and parking. 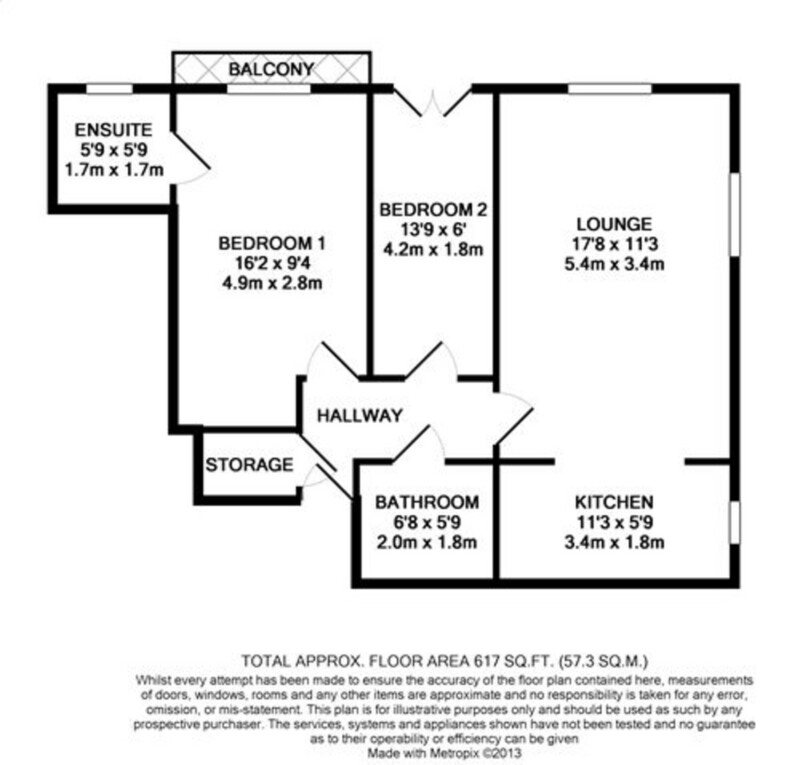 PROPERTY DESCRIPTION This property is part of the Affordable Rent Scheme, see below for eligibility. Please note: We will only offer viewings once all applications have been reviewed by the team, and you will be contacted directly. 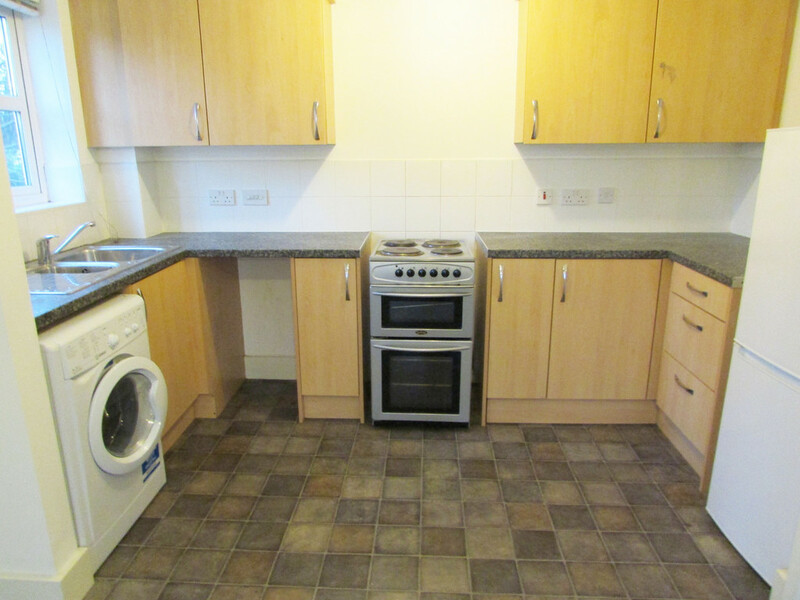 This spacious apartment boasts an open plan kitchen living area, complete with oven/hob. 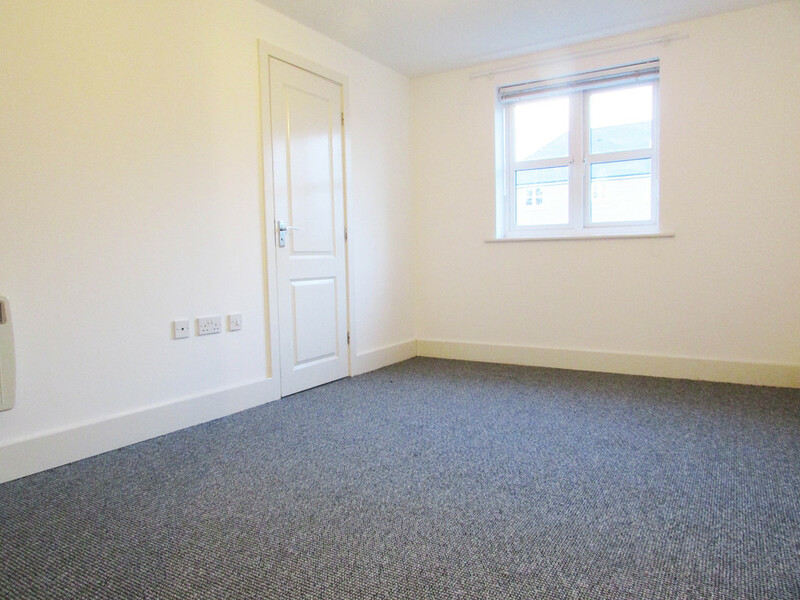 Alongside two double bedrooms, an en suite and a bathroom with shower over bath. 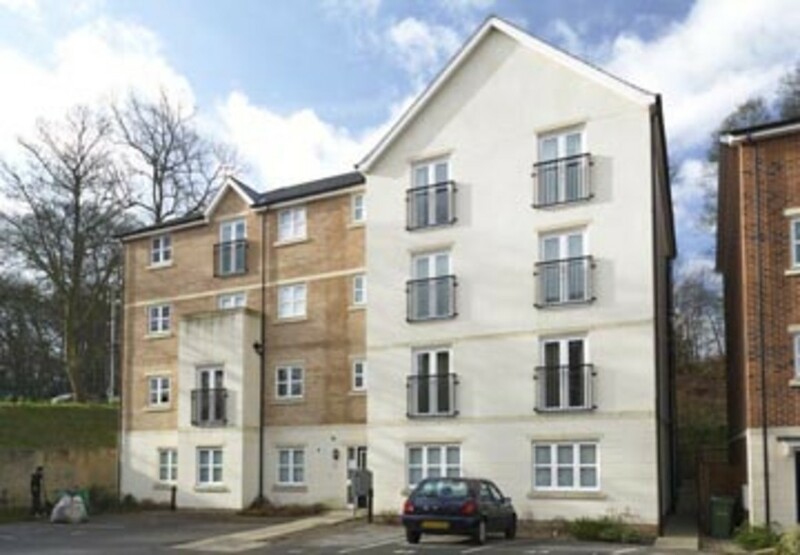 ADDITIONAL INFORMATION This property is complete with allocated parking. Please note: Applicants with children or pets will not be considered. 1. Have total household earnings between £16,800 and £27,040 before tax.